What is permaculture? Permaculture is a branch of ecological design, ecological engineering, environmental design, construction and Integrated Water Resources Management that develops sustainable architecture, regenerative and self-maintained habitat and agricultural systems modeled from natural ecosystems. The term permaculture (as a systematic method) was first coined by Australians Bill Mollison and David Holmgren in 1978. The word permaculture originally referred to “permanent agriculture”  but was expanded to stand also for “permanent culture,” as it was seen that social aspects were integral to a truly sustainable system as inspired by Masanobu Fukuoka‘s natural farming philosophy (Wikipedia 2014). 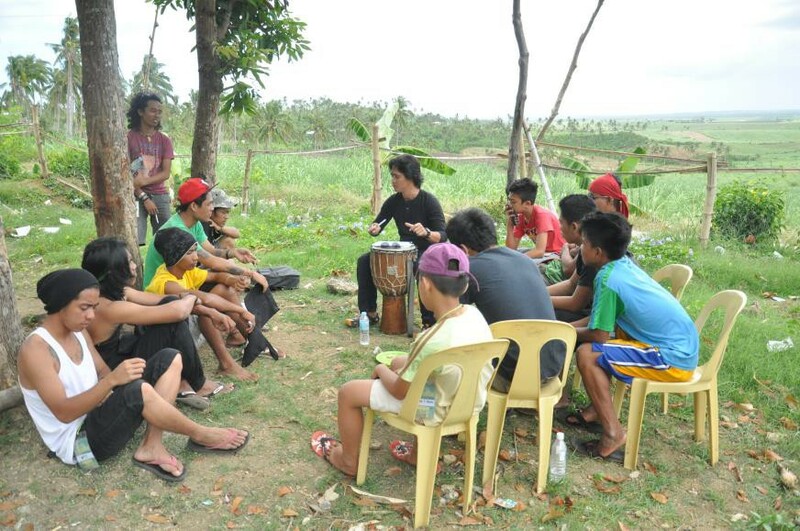 Throughout the camp in Cebu I was teaching the youth about permaculture. We looked into what permaculture is and how this simple yet radical approach could end poverty in the Philippines. I based the discussion on experience of the participants and explored some of the ongoing campaigns related to permaculture like the bases cleanup campaign in Clark and Subic, Philippines. I helped the youth understand the different elements of this radical approach to landscape and agriculture. We explored its elements, principles and ethics and topics related to permaculture like soil, water, earthworks, trees, climate, aquaculture and aquaponics and alternative community setups. 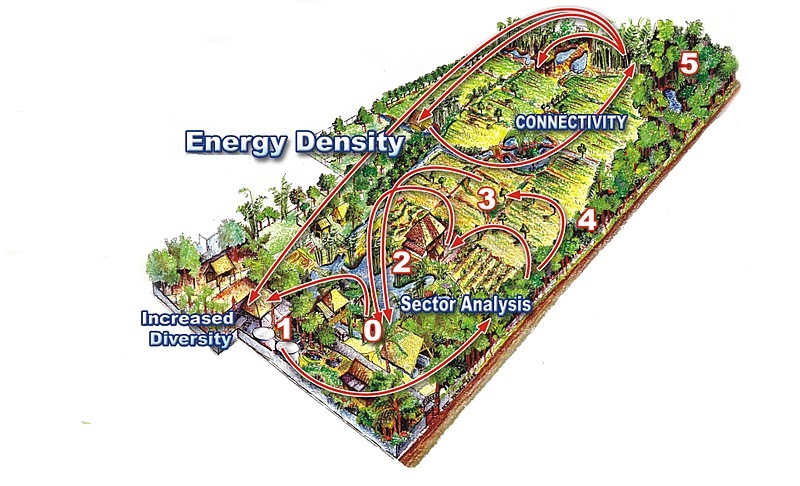 With the help of the youth camp leaders, we created together a permaculture design sketch for the community. I helped them see the long term rehabilitation of the land as well as the long term relationships among the community that lives around there, including the environmental youth camp participants themselves. I inspired the youth to look forward to the idea of a potential development project in permaculture, the Kalambuan Holistic Development Project. This project is now in its planning stages that will put people and nature at the center of the design. 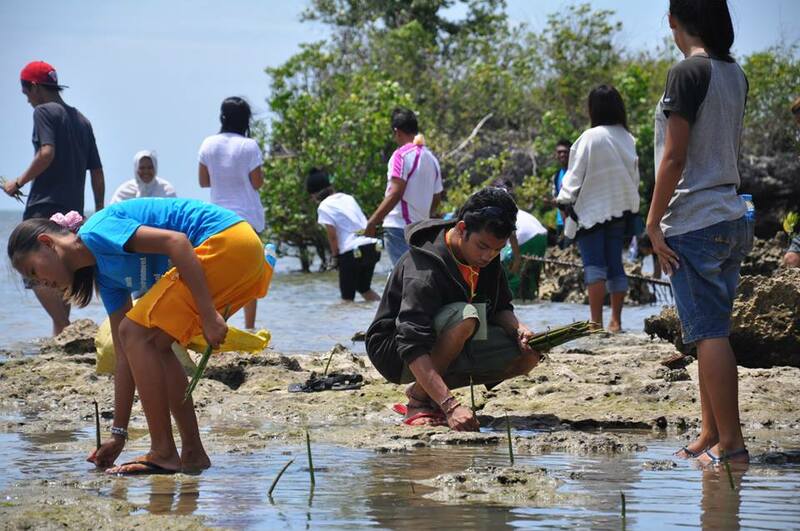 This will be a project in Cebu with potential international participation, where volunteers and sponsors are welcome to help build the infrastructure to create this new model in this part of the world. We would need help from engineers, biologists, architects, sociologists, social workers, scientists, teachers, researchers, farmers, artists and other professionals to create systems as part of the Kalambuan Project. This holistic project will eventually address all the needs of the people in this community and will make sure that children’s needs are met. We need to carry forward this new vision to truly create a sustainable design where we are empowering the youth to create an abundant, sustainable and holistic world. I will be sharing more about this in the coming months, so stay tuned! 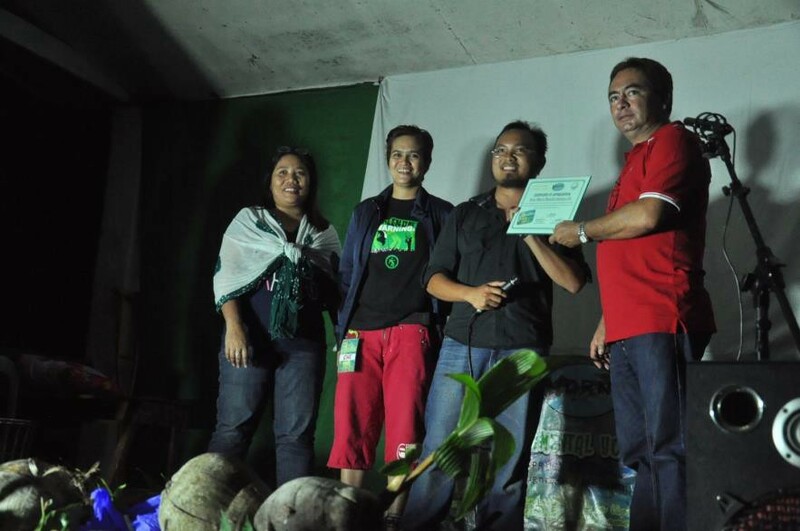 This entry was posted in Diaspora Giving, Disaster Relief, Environmental conservation, environmental sustainability, Philippine poverty, Philippines, Typhoon Haiyan, Youth leadership development and tagged diaspora philanthropy, disaster relief, environmental clean up, environmental conservation, youth leadership development. Bookmark the permalink.